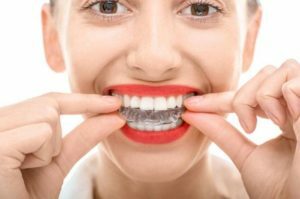 If you have mild to moderate tooth misalignment, you’ll be thrilled to know that we offer two in-house orthodontic options. Most Six Month Smiles patients can complete their course of orthodontic treatment in about 6 months. The appliances are designed to have a low visual impact on your smile, with tooth-colored appliances. Many people prefer to do without fixed brackets and wires. Invisalign uses a series of clear, removable aligners to reposition your teeth. The convenience of Invisalign makes them easy to care for and allows them to be removed during meals. 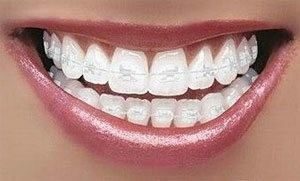 If you’ve been considering straightening your smile with braces, we invite you to call our Edmonton, AB dental office today. Dr. Sekhon is happy to discuss your bite alignment with you and recommend appropriate courses of treatment. All treatment is provided by a general dentist. For more complex cases, we often refer our patients to a specialist for treatment. We also perform root canals in-house. Copyright © 2018 Gallery Dental Inc. All rights reserved.